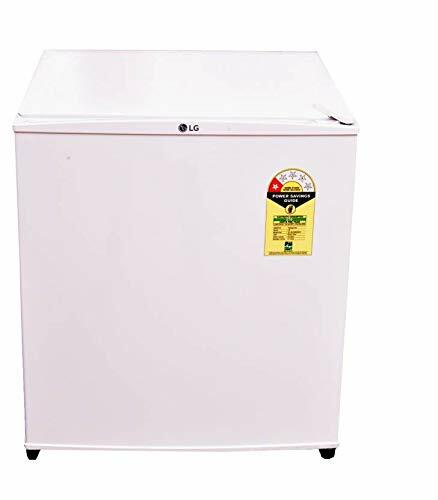 Planning to buy a brand new refrigerator online? 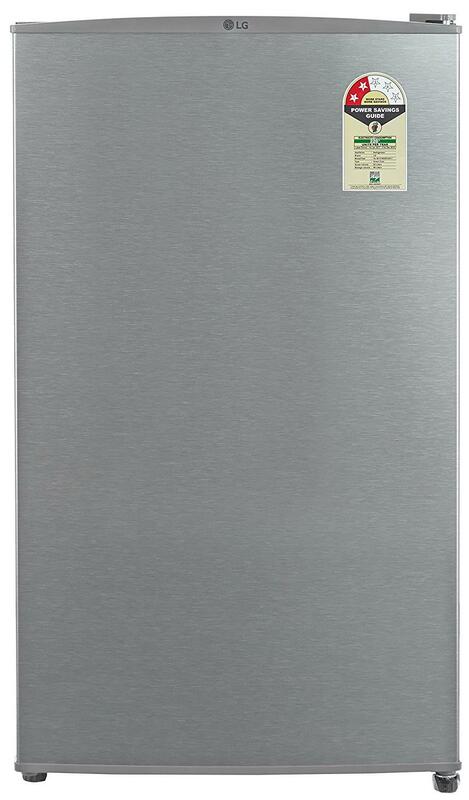 Here’s a list of best refrigerator offers that you don’t want to miss this year. Doesn’t matter what season it is, refrigerators are sure shot need of a home. The kind of usability it offers in terms of storage and cooling capacity it can hardly be replaced with any other option. So buying a good one that has a longer life period is certainly a concern of every buyer. 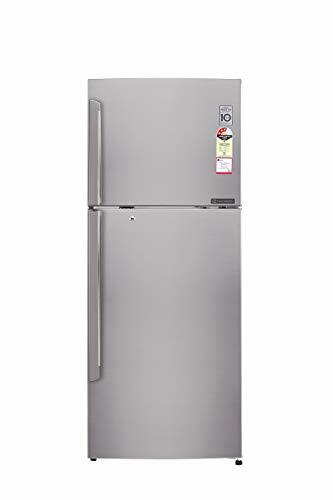 While you got so many things to consider while buying a new refrigerator from volume to compressor, its design and various other features that may vary as per your need. We got one thing covered for you and that is the latest offers and best bargains that you look out for. 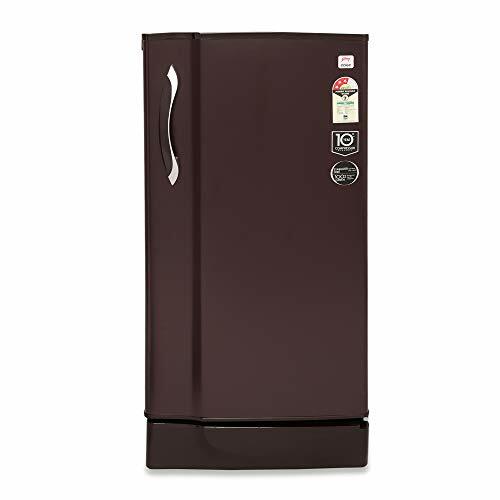 We have curated a list of best selling refrigerators with the lowest price offers on them. 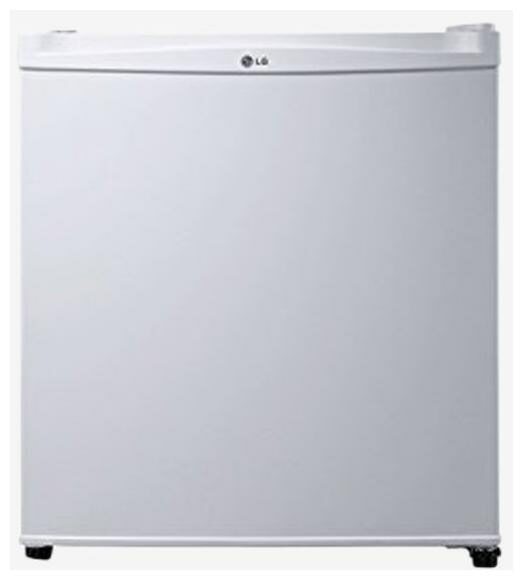 Check out the below list of refrigerator offers from top brands like LG, Samsung, Whirlpool etc. 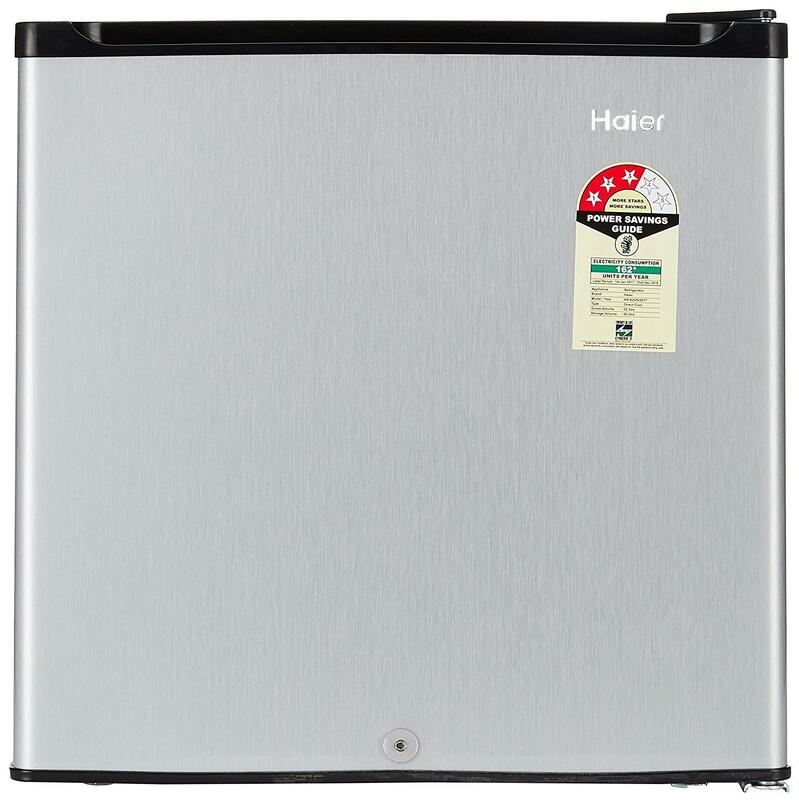 Bookmark this page as we will be updating this page with best refrigerator offers in India.